In the private messages window whenever you try to open the private message to further read it, you can only open it if you click on the header text, and will not work if you press on the box. I have a suggestion for the Calender Option. 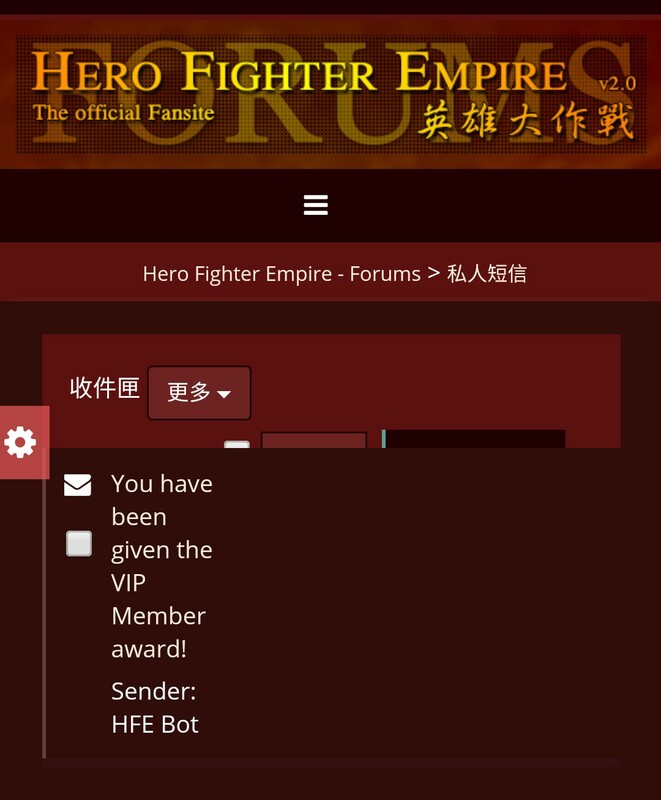 Poll: Usermap, Change username, Awarded, Hall of fame and MotM, etc. As you may all be aware, there is still a Mainsite to be done, and I could use some of your ideas for it.